Romas Astrauskas, Jill Ballard, Napo Brousseau, Paul Butler, Saul Chernick, Jakub Dolejs, Kim Dorland, Steve Driscoll, Andre Ethier, Brendan Flanagan, Bradley Harms, Neil Harrison, Catherine Heard, Daniel Hutchinson, Kineko Ivic, Alex Kisilevich, Suzy Lake, Jiri Ladocha, Adam Lee, Mathieu Lefevre, Erin Loree, Gavin Lynch, Derek Mainella, Brenna Murphy, Rafael Ochoa, Ted O'Sullivan, Vessna Perunovich, Geoffrey Pugen, Nick And Sheila Pye, Jon Rafman, Tim Roda and Bradley Wood. The show is on view at Angell Gallery’s new location at 1444 Dupont St., Unit 15, from April 9 to 23, 2016. The opening reception is on Saturday, April 9, from 2:00 to 5:00 p.m. Anyone whose had the pleasure of speaking with Angell Gallery founder, Jamie Angell, knows there’s no need to worry about lulls in the conversation when Jamie’s in the house. Yes, the vivacious Angell loves to talk but is equally happy to listen, and it’s this interest in people, coupled with some serious drive and razor sharp instincts, that has successfully propelled him through two decades of stayin’ alive in one of the toughest businesses going. As Angell Gallery celebrates its 20th anniversary, it seems a fitting time to trace its proprietor’s unorthodox journey through the oft-times treacherous terrain of the gallery world. Angell Gallery’s beginnings are rooted in a passion for creativity. This Angell credits to his mother, a painter whose style he described to critic Gary Michael Dault as “vigorous”, an adjective that could equally apply to Mrs. Angell’s energetic son. The Angell’s lived in Windsor, but teenage Jamie partied in Detroit, giving him an international perspective that was to feed his decidedly non-provincial vision. Angell initially thought of channeling his creative energies through music production. Instead he became a hair stylist, not perhaps the most likely start for a gallerist, but in fact it provided invaluable experience in comfortably interacting with the sort of cultured clientele that would eventually become his collector demographic. Joining friends at gallery openings in Yorkville in the late 1980s, Angell became fascinated by the gallery world, and by age 26 was determined to switch careers. He first learned the ropes by taking a part time job helping a private dealer set up shows in Forest Hill homes. His takeaways from this apprenticeship were an education in dealer/client relations, and discovering that “It’s who you know” that is a key to success in this very competitive business. He also found that he had a rapport with artists, who responded to his enthusiasm for the creative process. Angell had a particular empathy for young artists yet to break through, and felt he had a role to play in promoting emerging talent. “I knew I had what it takes to bridge the gap between the artist and the collector,” he says. Time spent living in Paris and New York in the 1990s brought Angell up to speed in both historical and contemporary art. Seeing the vibrancy of the international gallery scene made him eager to return to Toronto and make a difference. He heard of an available space in the West Queen West area and in 1996 Angell Gallery was opened. Its presence was a welcome addition in a city whose art scene had taken a beating in the early 1990s recession. 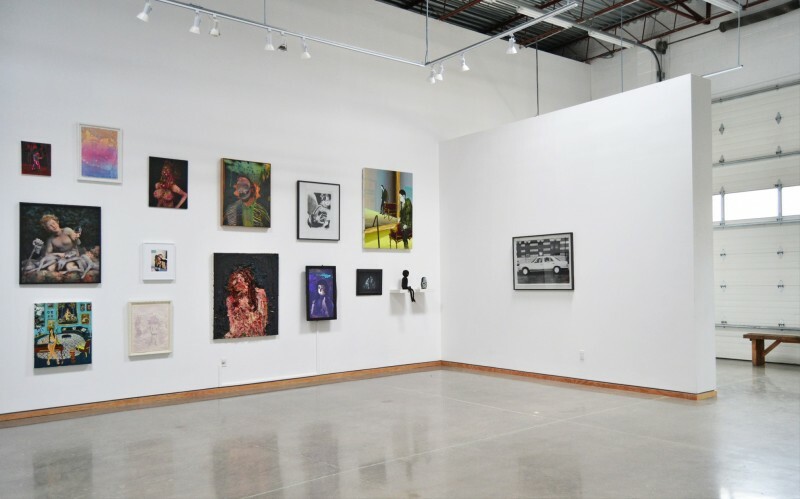 Departing from the standard commercial gallery practice of exhibiting only mid-career and established artists, Angell Gallery took risks, becoming a pioneer in offering shows and representation to up-and-coming talent. Luke Painter, Jason Gringler and Kristine Moran were all fresh from art school when they debuted at Angell. The gallery also exhibited more established artists who were heading in new, untried directions. “I look for artists who are staying relevant, taking chances, growing, developing, whether it be re-inventing a genre or being multi-disciplinary,” says Angell. He cites Napoleon Brousseau, aka Napo B, as the perfect example of an artist not content to fall back on a formula. After achieving an international reputation for installation art during his time with the Fastwürms collective, Brousseau launched a solo career that ranged from paintings and drawings to digital art, the latter practically unheard of as an art medium in 1998. Angell recalls showing a particularly provocative suite of drawings by Brousseau. When one of the most outrageous images sold, he knew that going out on a limb to support the work had been the right move. Angell admits he had to trust heavily in that sense of intuition during the early years when he was still learning the business. Engaging with gallery visitors who he thought look “interesting" led to shows for Nick and Sheila Pye, Kineko Ivic, Jakub Dolejš, Steve Driscoll and most recently, Talwst. Angell also took advice from veteran dealers such as New York’s Paula Cooper, who championed having guest curators put together group shows. 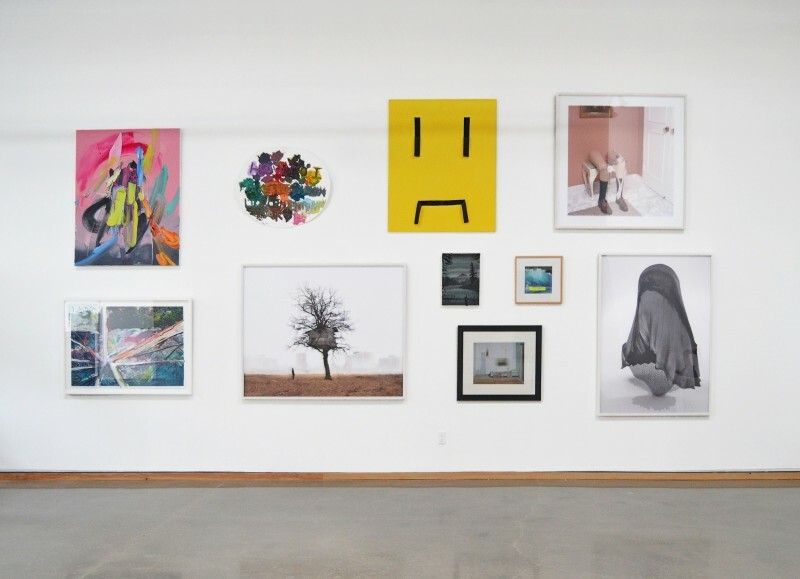 The Kim Dorland curated I ♥ Paint shows brought Gavin Lynch, Bradley Wood, Adam Lee and Erin Loree into the Angell Gallery fold. Given the number of now established artists who had breakout shows at Angell, it’s clear that his strategies have worked. Notable figures who can thank Angell for first solo shows early in their careers include Jon Rafman, Kadar Brock, Nick and Sheila Pye, Alex McLeod, Geoffrey Pugen, and of course, Kim Dorland, one of Angell Gallery’s major success stories. For Angell, Dorland exemplifies the type of artist he takes pride in showing. “He takes risks, re-invents himself.” When Dorland first approached the gallery Angell felt the young artist had promise but that the work wasn’t quite there yet. But he asked Dorland to keep in touch and when he sensed a breakthrough he offered Dorland a solo show that was favourably reviewed by Gary Michael Dault. Angell supported the then struggling Dorland through a stipend, then six months later showed him in Miami where Dorland’s career was launched. Such dedication is what fueled the gallery’s growth and enabled the move in 2010 from Queen Street West to a larger space on Ossington, where the gallery’s profile continued to rise. Shows there featured artists on the forefront of abstraction — Bradley Harms, Daniel Hutchinson and Neil Harrison, the expressive landscapes of Steve Driscoll, Gavin Lynch and Kim Dorland, conceptual photography and video by Alex Kisilevich, Tim Roda, Jakub Dolejš and Geoffrey Pugen, and Simulators, a critically acclaimed exhibition focusing on groundbreaking digital media, from which rising star Rafael Ochoa emerged. 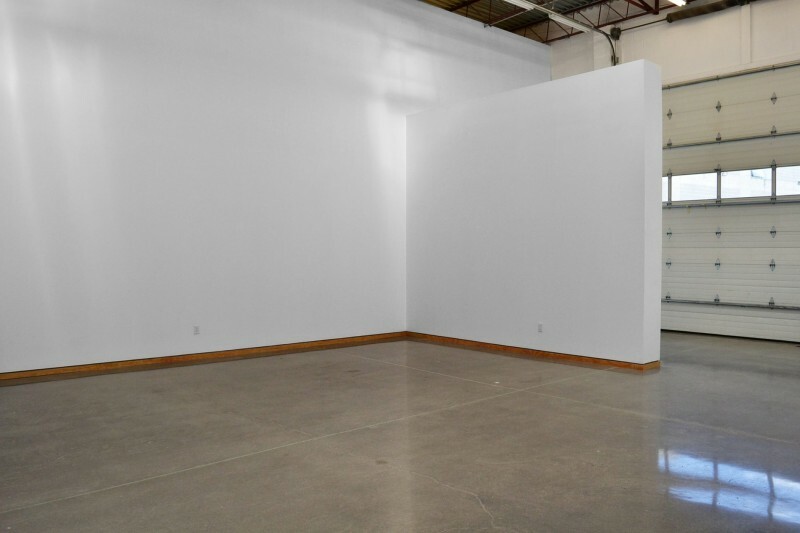 In 2015, Angell realized another of his long-term goals, namely the purchase of a permanent space. Now freed from the financial stress and uncertainties of renting, and in a much larger gallery in Dupont and Lansdowne area, Angell is excited to be embarking on a new phase. “It feels like a New York gallery, with lots of light and high ceilings, he says. “There’s a renaissance on Dupont. It reminds me of the old Queen Street days.” With at least 10 galleries within the Dupont / Bloor / Dufferin / Dundas West radius, people are heading to this part of town to see art, and Saturdays have been bustling at Angell, with new clients coming through the doors regularly. 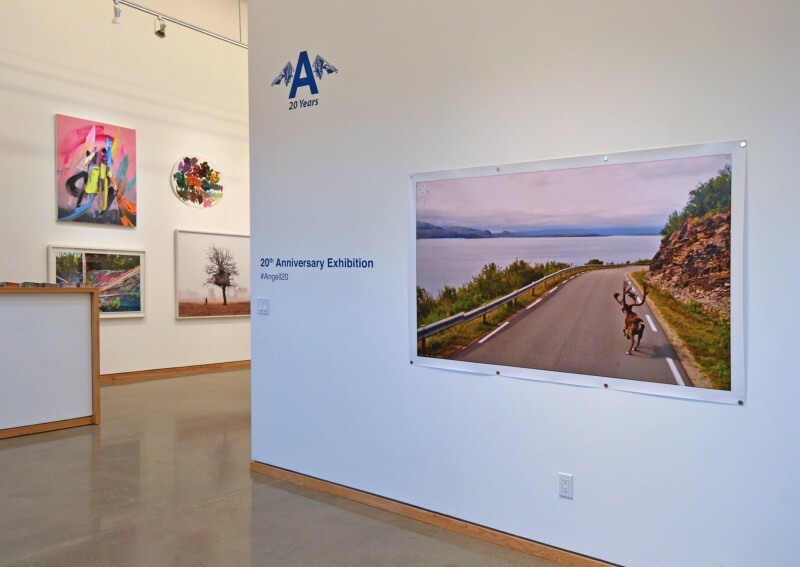 What’s next for Angell Gallery? Expect more shows by international artists, such as New York hot shots Greg Haberny and Bradley Wood, both of whom had shows in the new space last fall, and Adam Lee, from Australia, who will debut at Angell this spring. Angell also plans to build connections with galleries in California, where many of his clients are enjoying their retirement years. “I’m still the same person I was 20 years ago,” says Angell who is charmingly humble and proud simultaneously. “I’m very excited to share with the public what the gallery has done.” Please come out to Angell Gallery and celebrate this true Canadian success story.